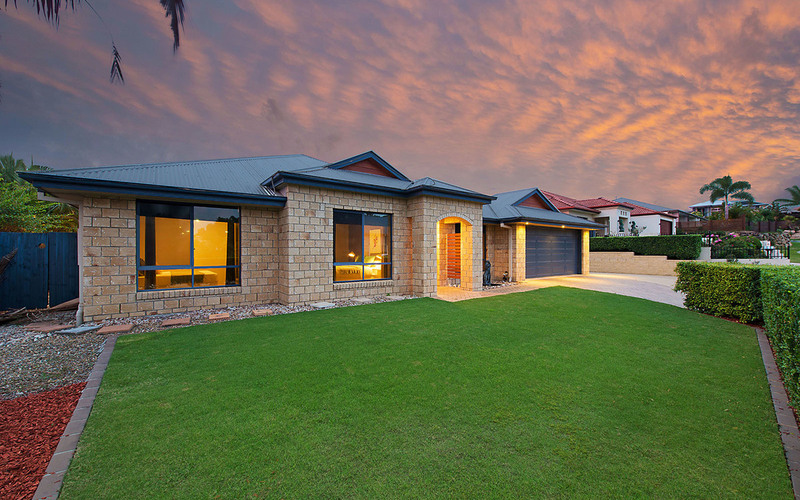 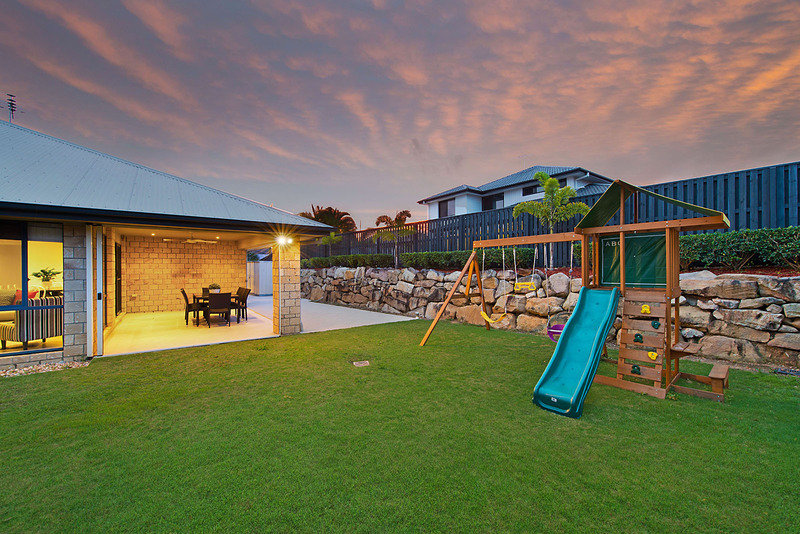 Positioned on a 773sqm block with a vast expanse of manicured, child-friendly grounds, this home makes a lasting impression from the first moment with it’s grand appearance. 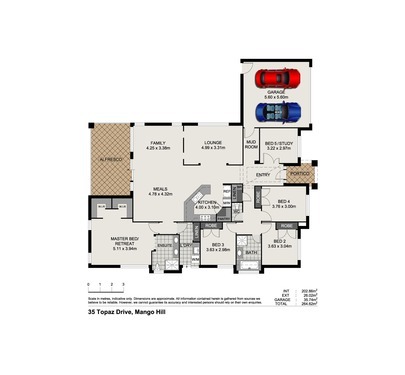 Built by well-known Adenbrook Homes and spanning over 28 squares the generous and versatile floor plan allows for a variety of buyer types. 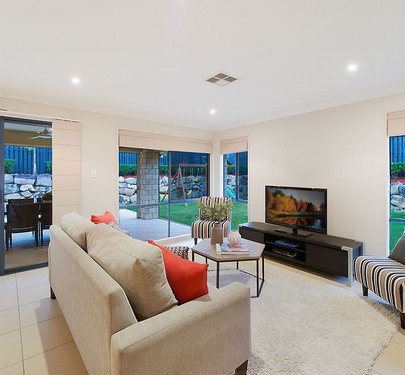 The living integrates both open plan areas seamlessly connecting with separate, private spaces to cater for every member of the family... no matter what the occasion. 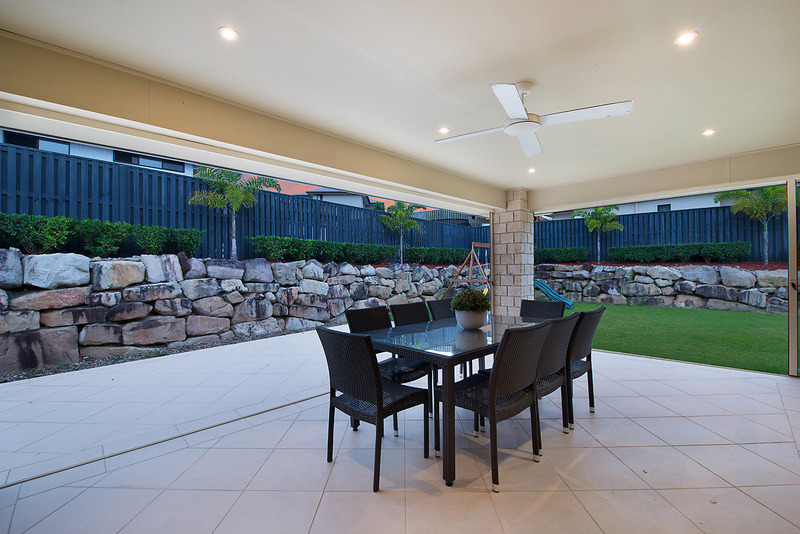 At the heart of the home, the family, dining and kitchen areas merge onto the most impressive covered outdoor entertaining area, with retractable screening. 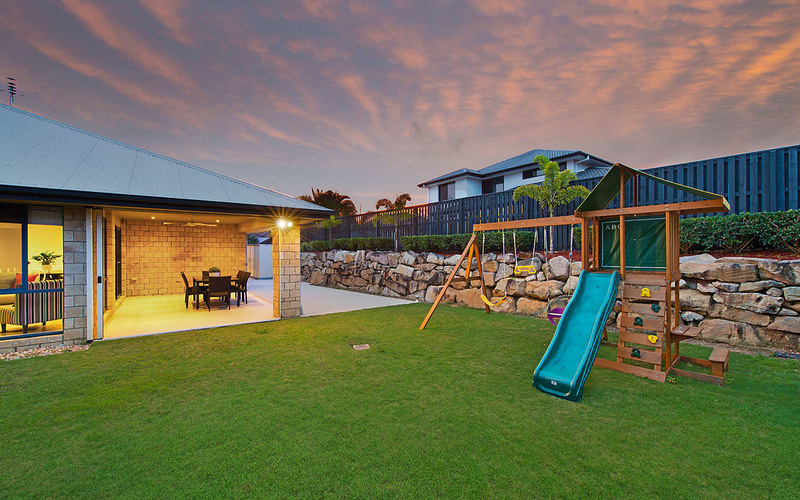 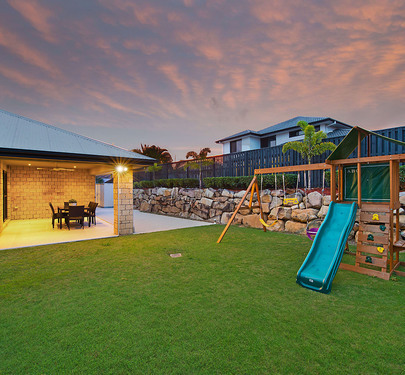 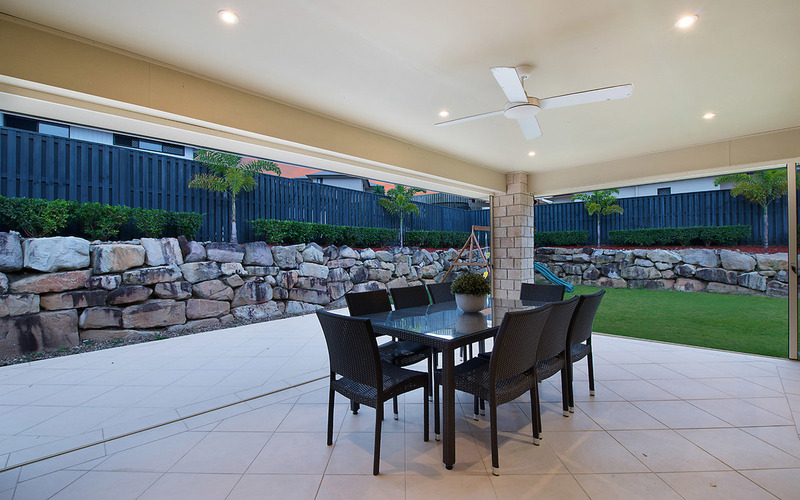 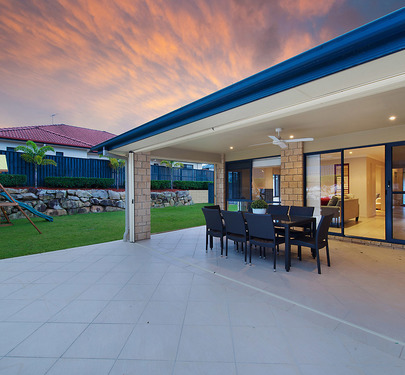 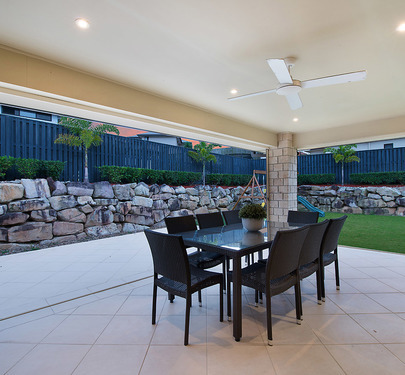 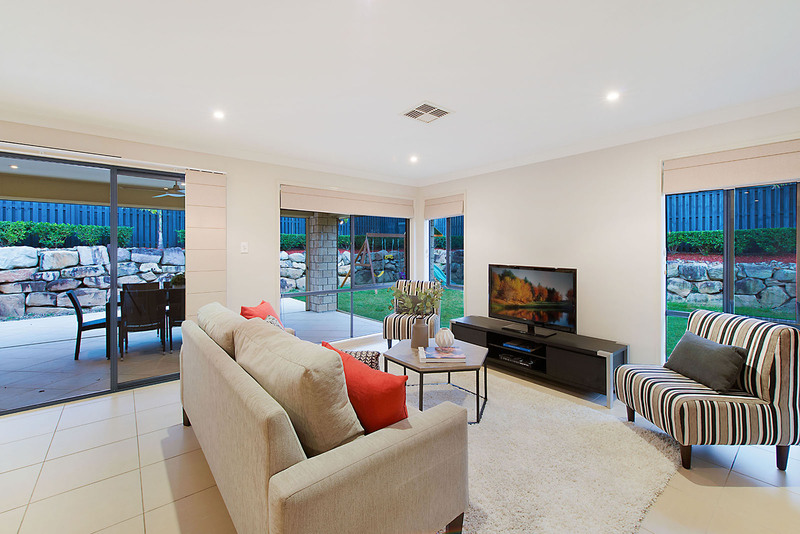 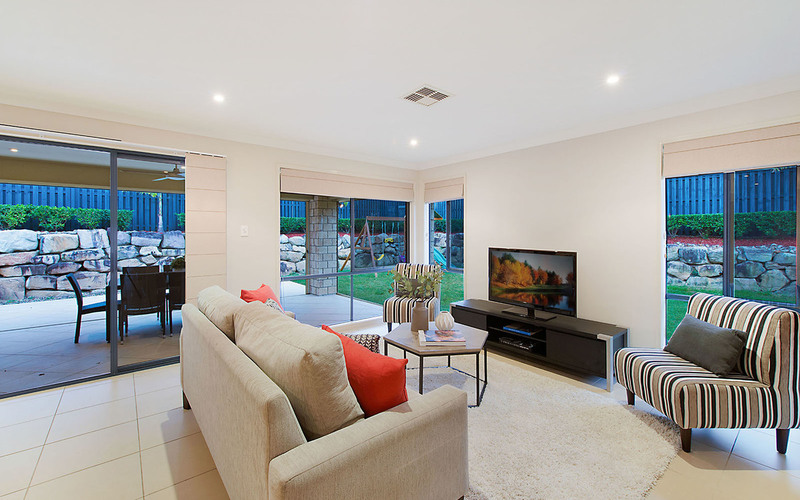 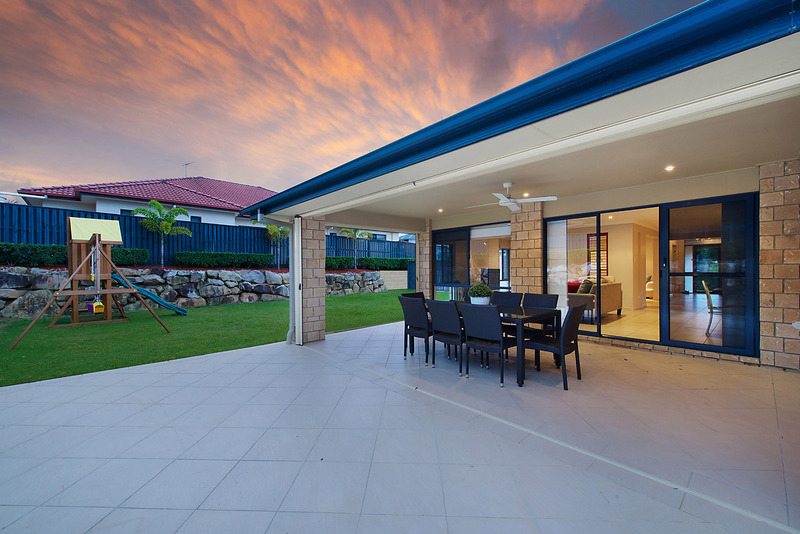 This layout - ideal for the Queensland climate - encourages year round entertaining across all scales, while enjoying the serenity overlooking the backyard that offers space for a pool and/or shed with good side access. 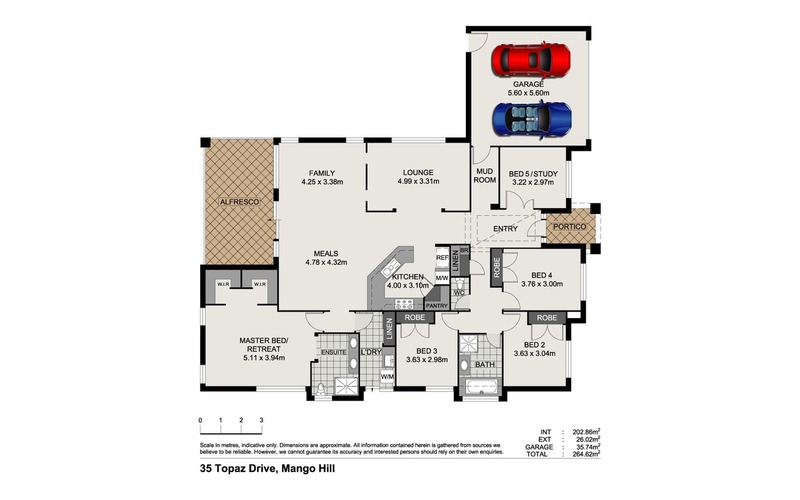 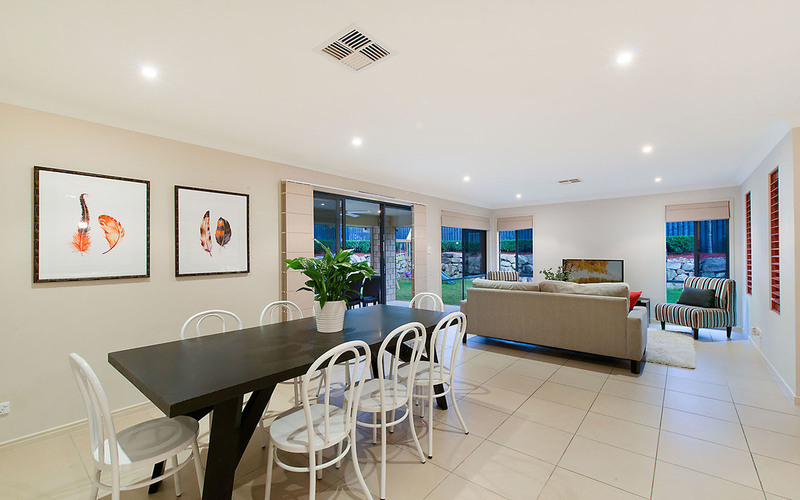 When it comes to the interior there is a strong sense of a sublimely relaxed yet sophisticated ambience that will allow the family spread out in style. 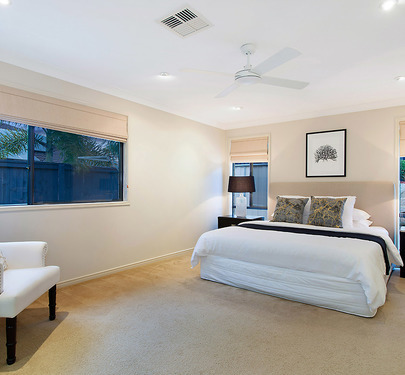 There are four oversized bedrooms, with the sumptuous master positioned at the rear of the home to create a degree of privacy and it is complete with double walk-in robe and spacious en-suite. 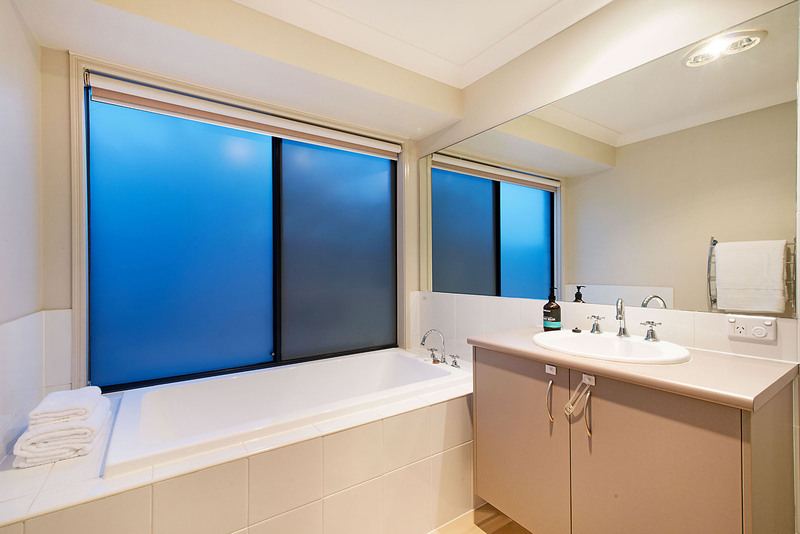 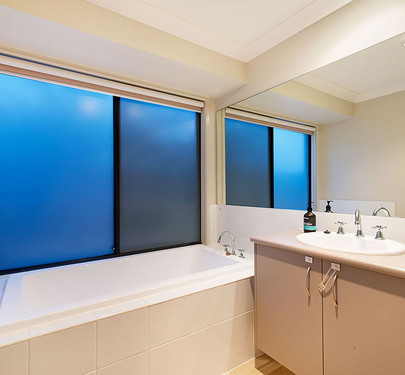 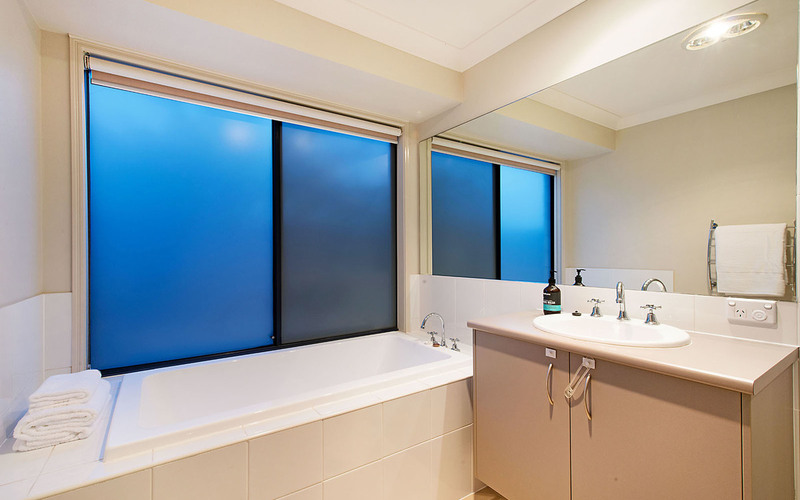 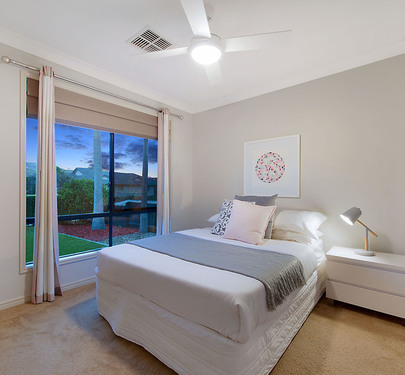 With Zone Ducted Air-Conditioning through-out and full insulation, and with the bonus of full crim-safe on every window, keeping cool in the warmer months won’t be an issue. The outstanding open plan kitchen demonstrates immense practicality and allows superb integration to the rest of the home and comes complete with walk in pantry, filtered water tap, built in wine racks, pots and pans drawers, near new Bosch stainless steel dishwasher, and free standing 900mm oven, complete with gas cooktop and new range hood! 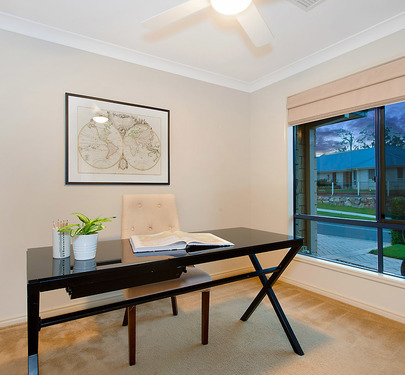 For the commuters, starting the morning off with a relaxing walk of only 7 short minutes to the train will be a perfect way to start the day! 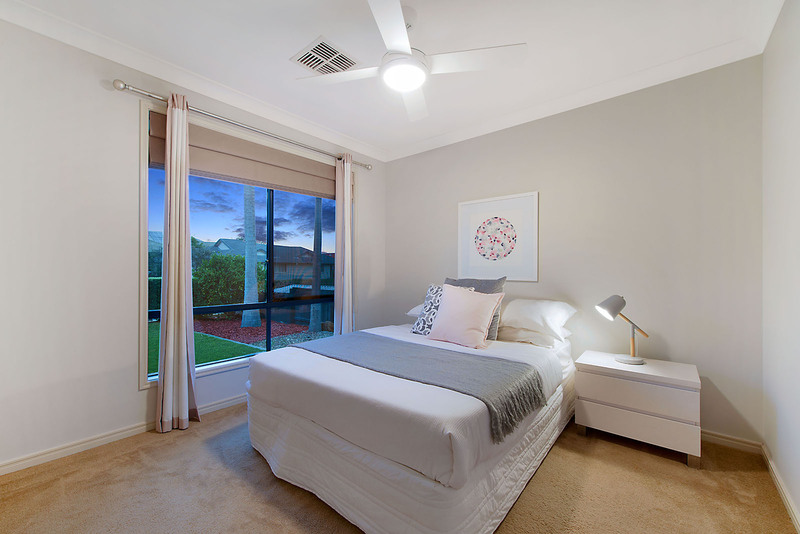 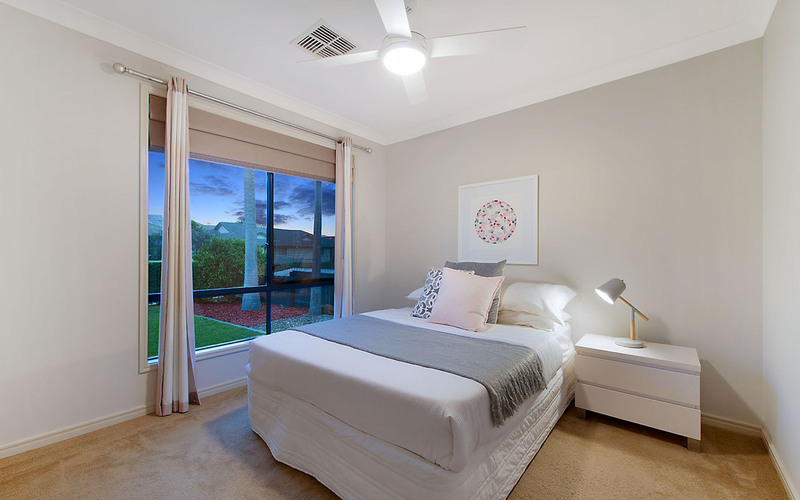 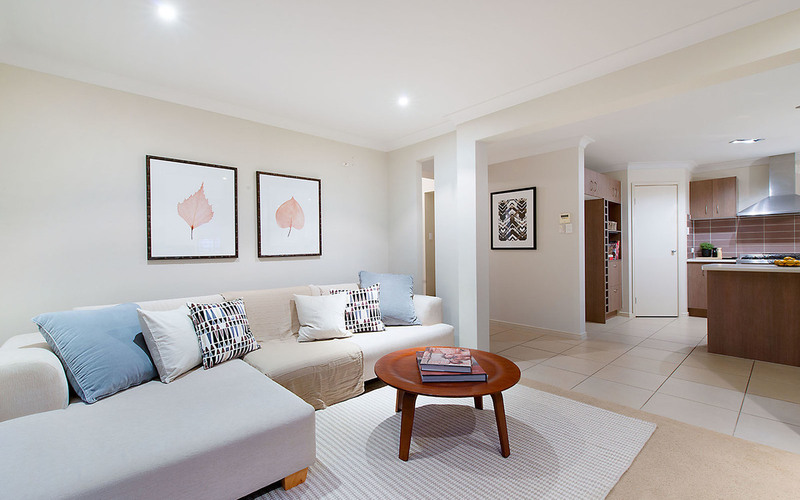 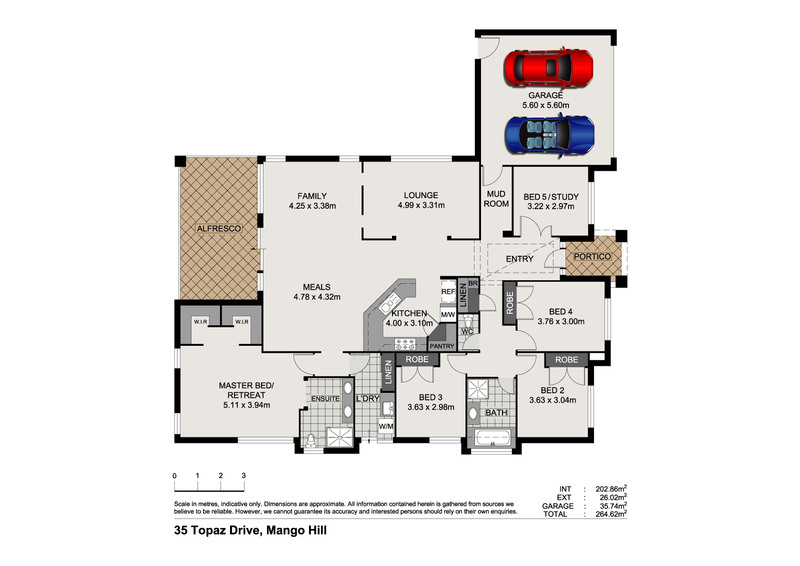 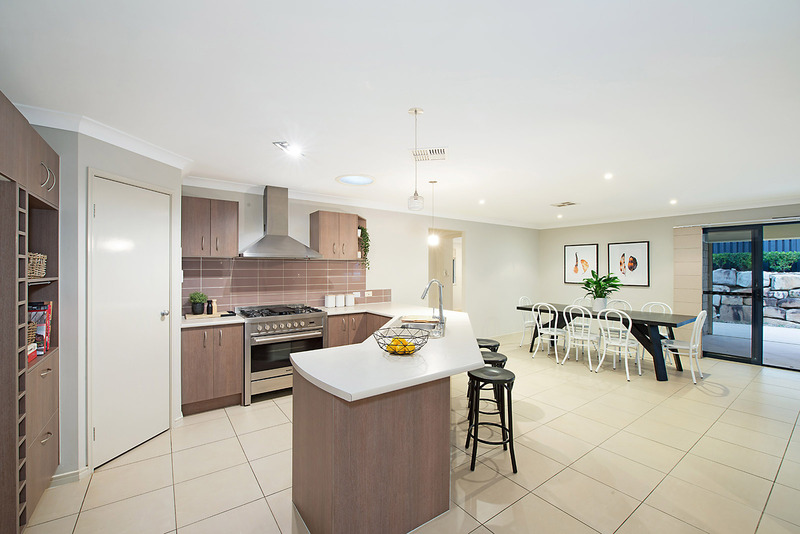 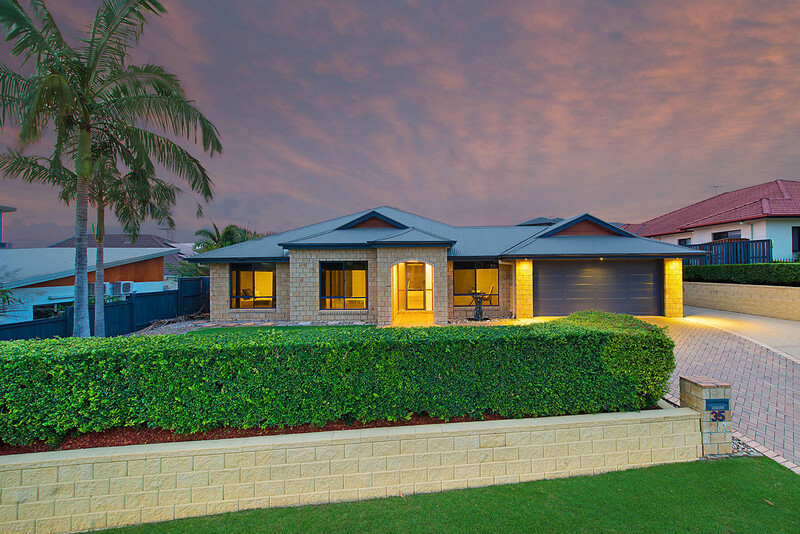 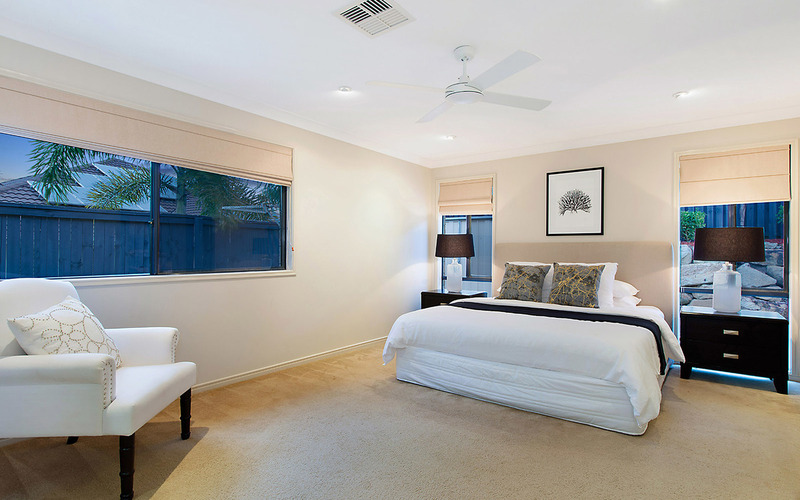 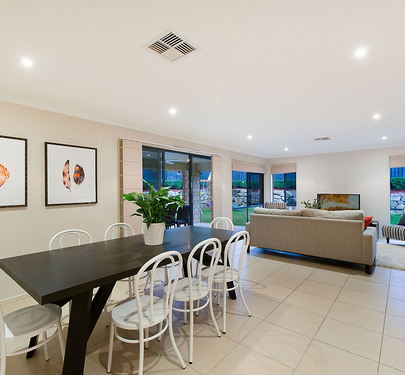 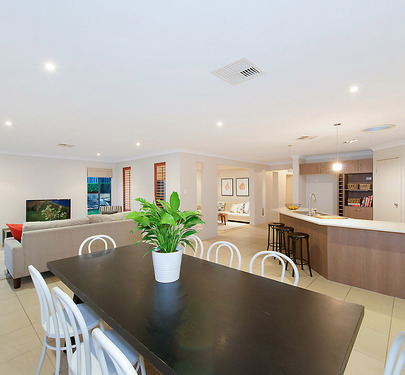 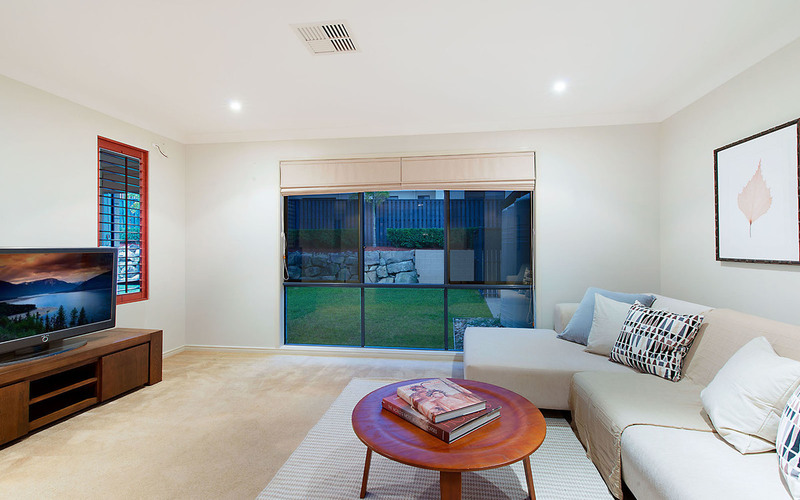 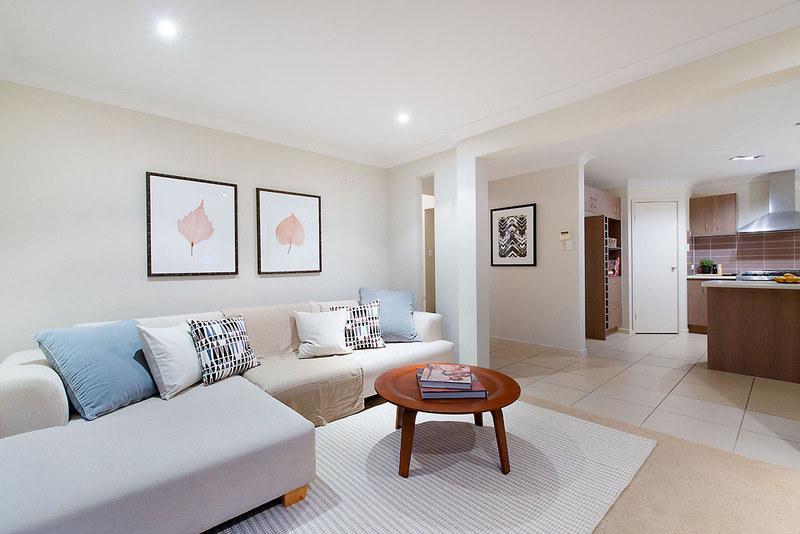 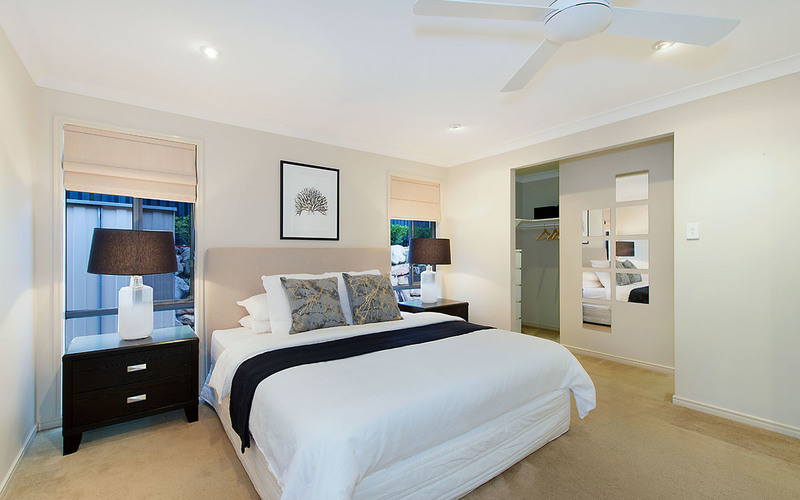 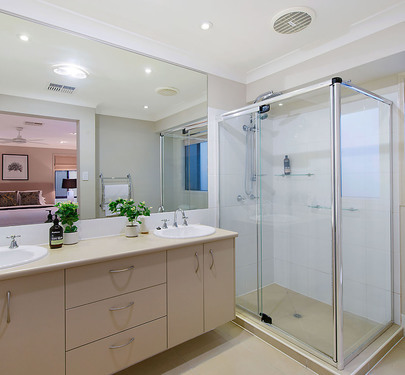 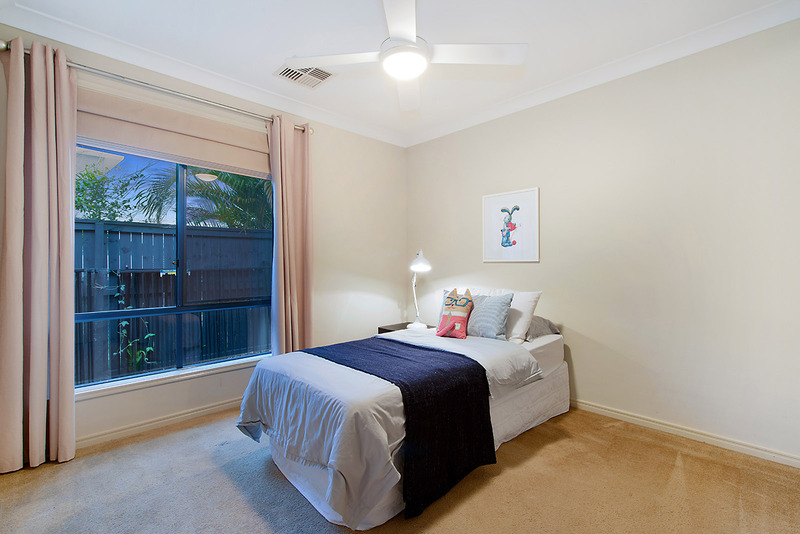 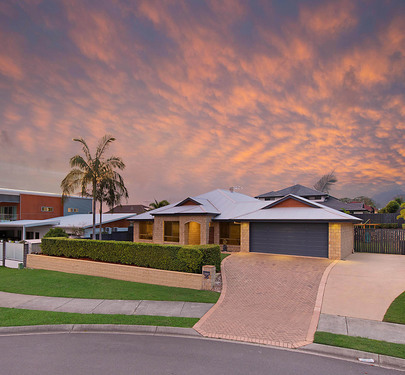 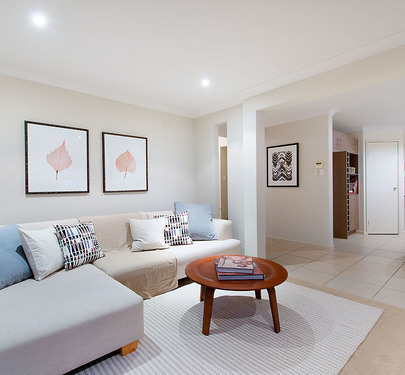 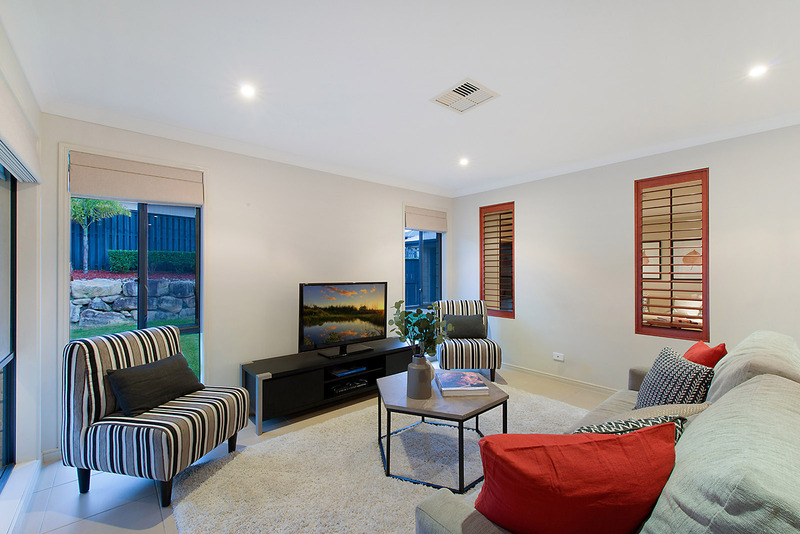 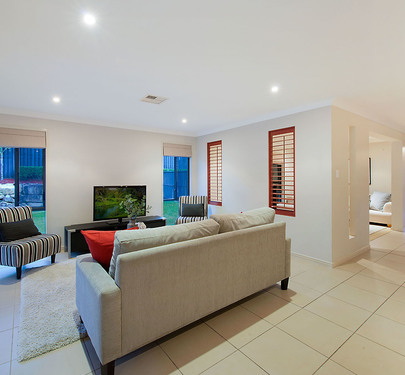 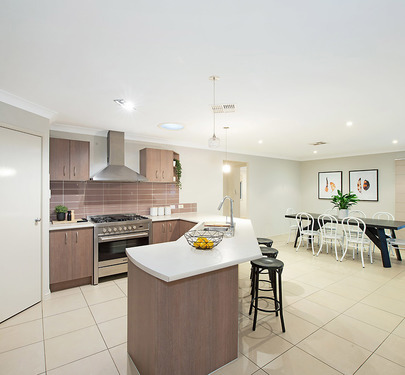 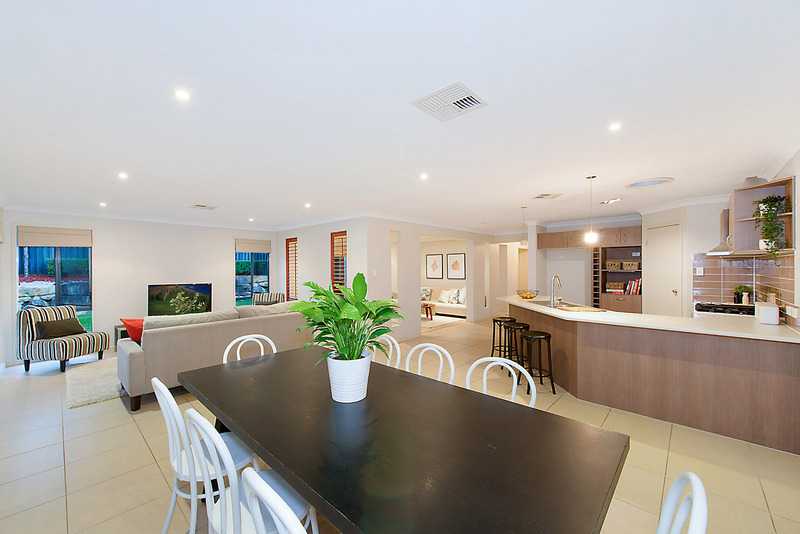 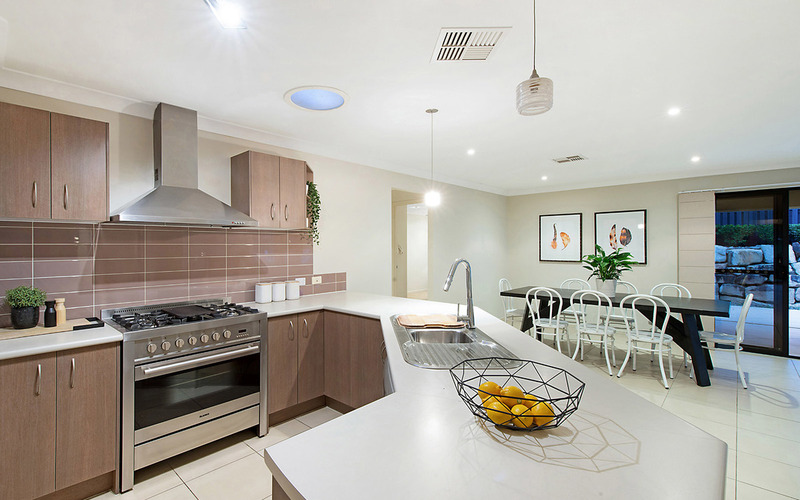 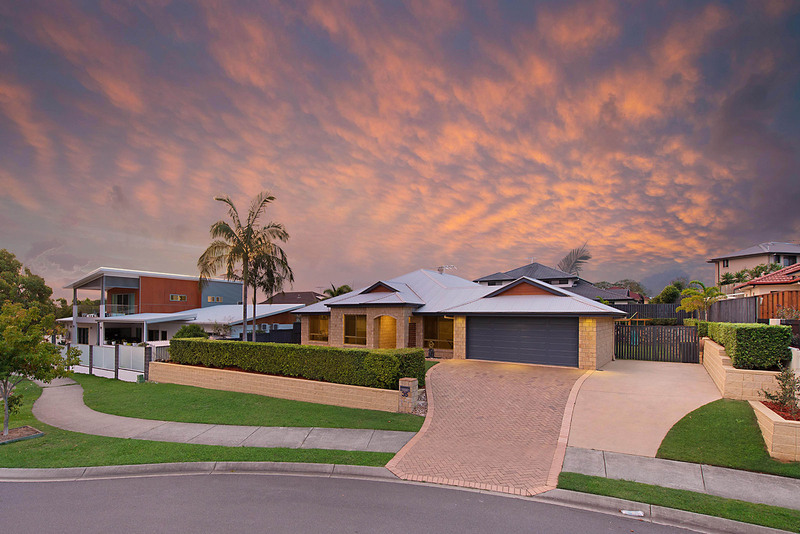 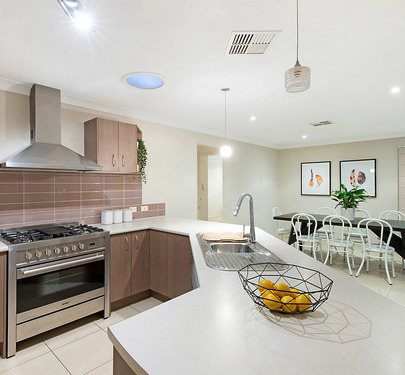 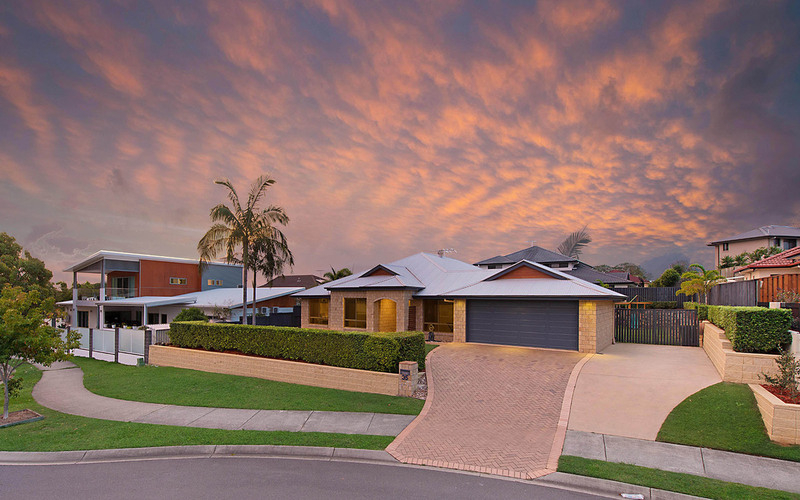 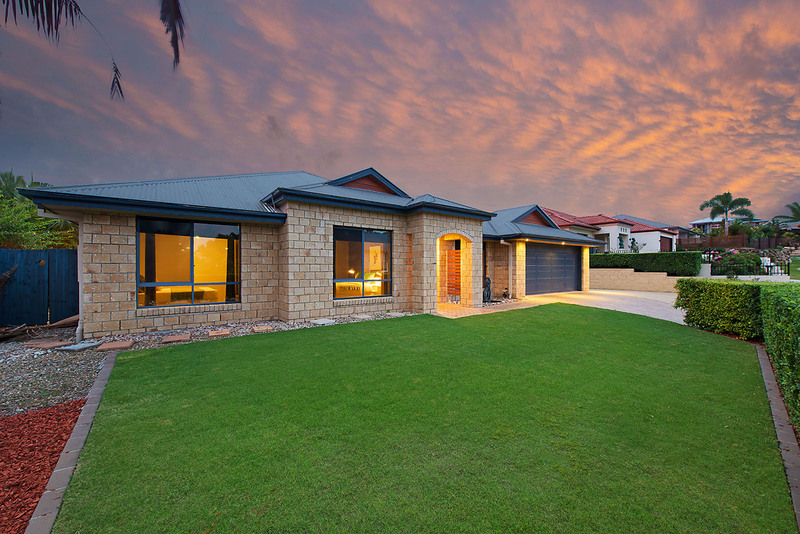 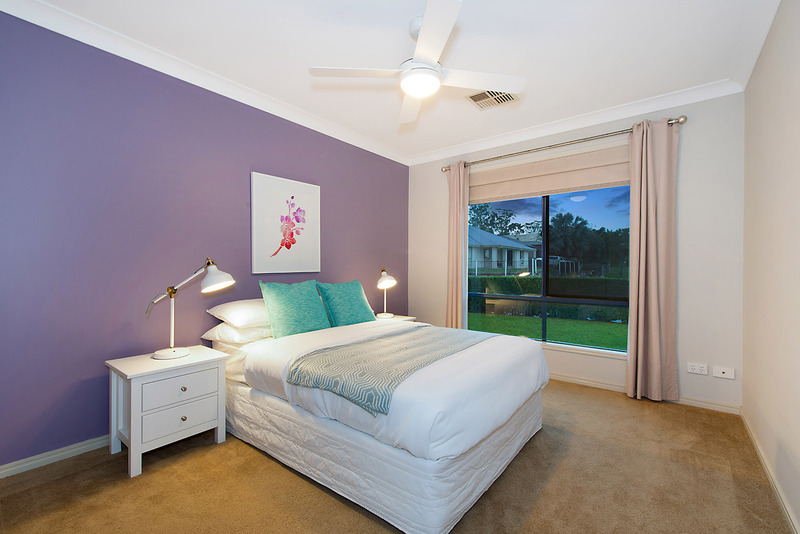 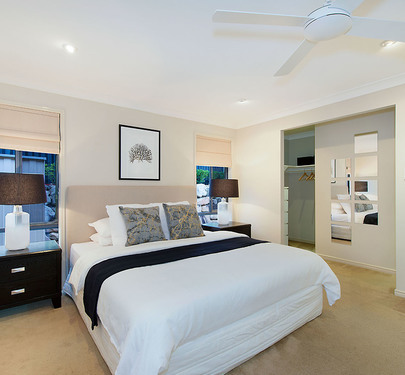 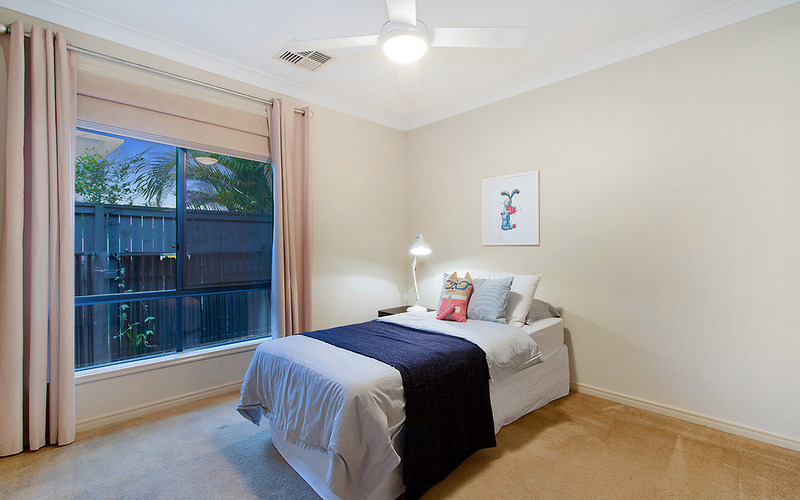 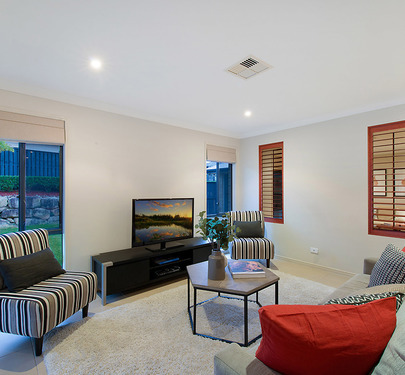 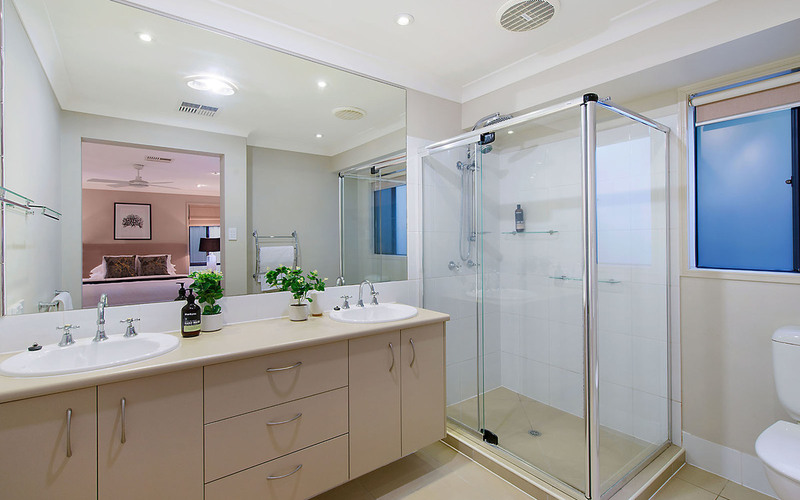 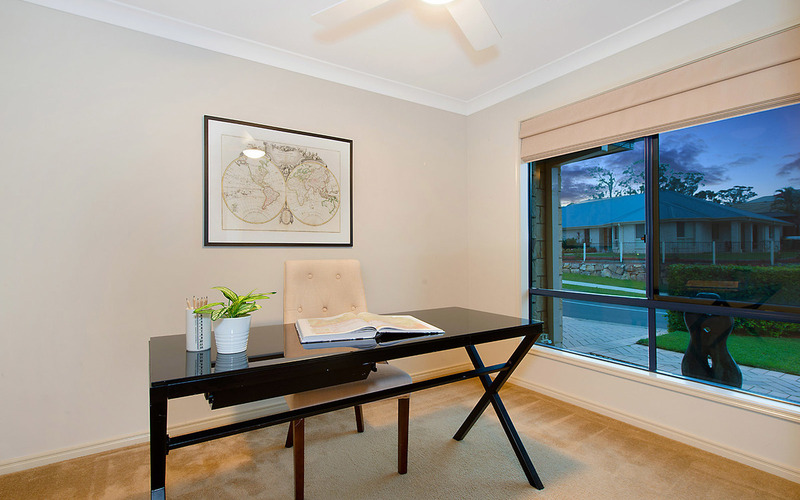 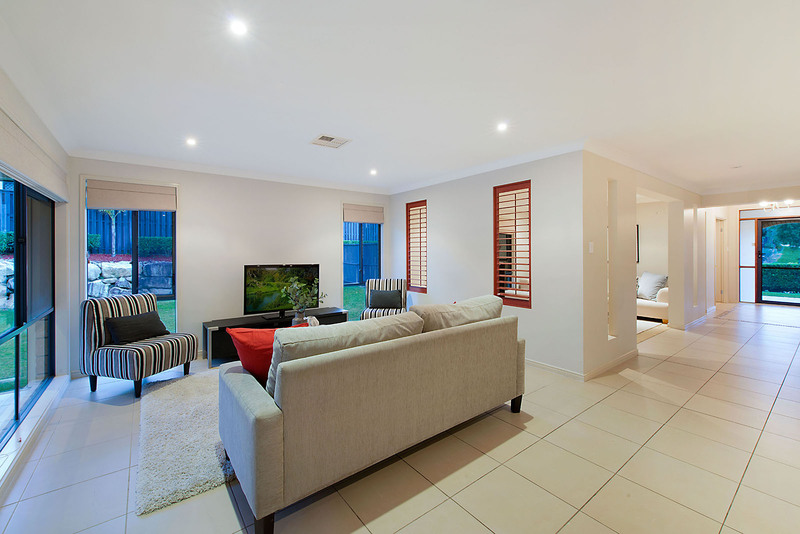 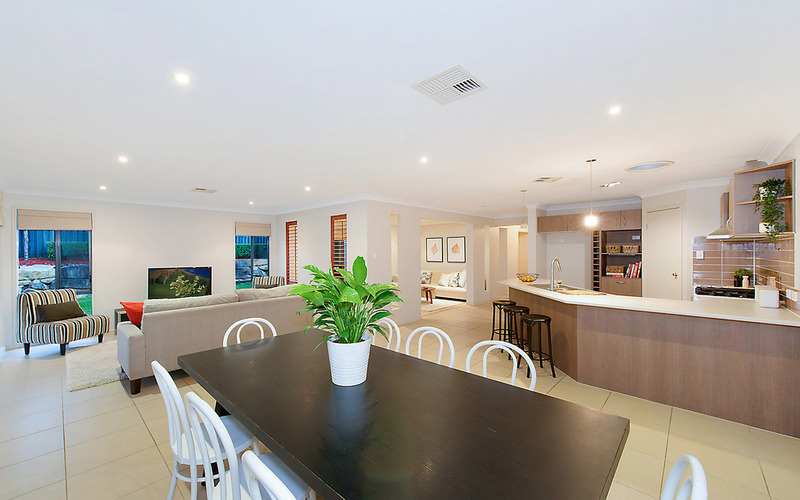 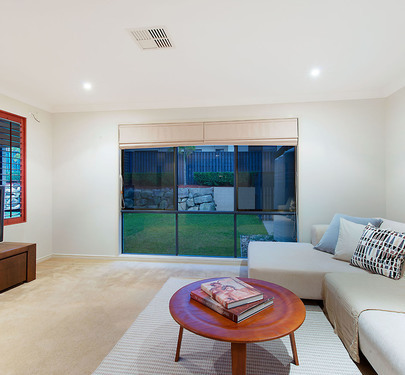 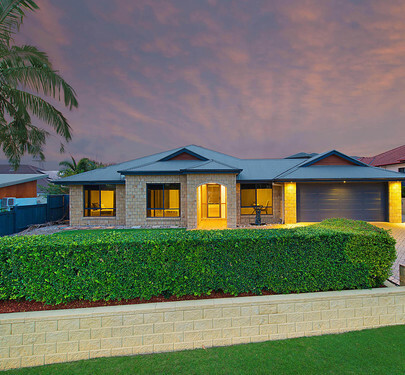 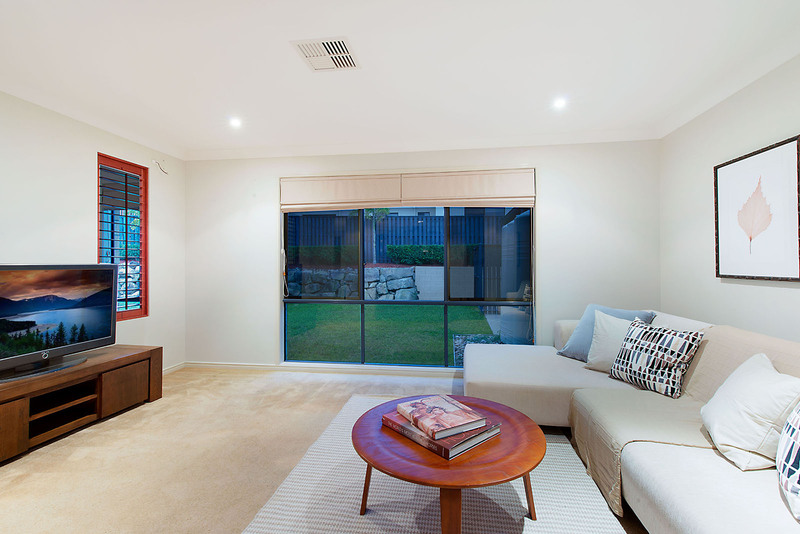 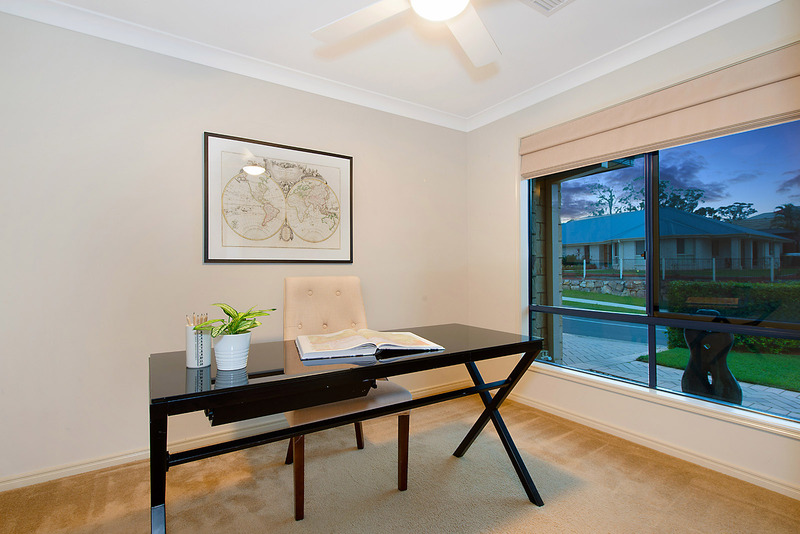 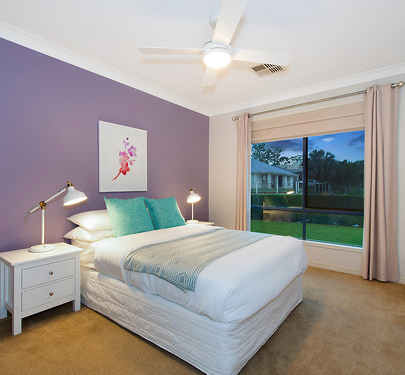 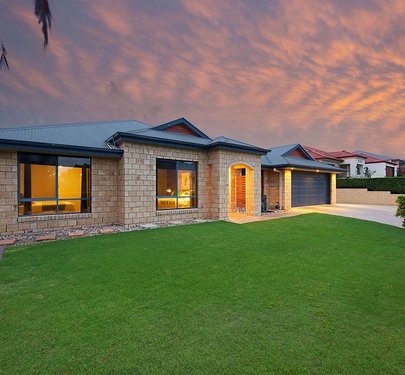 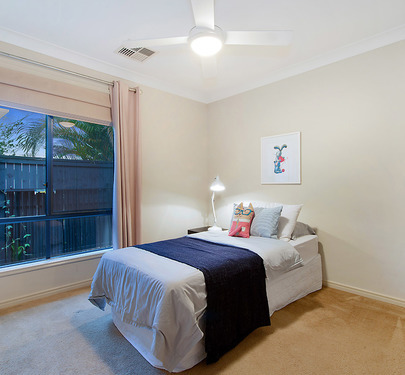 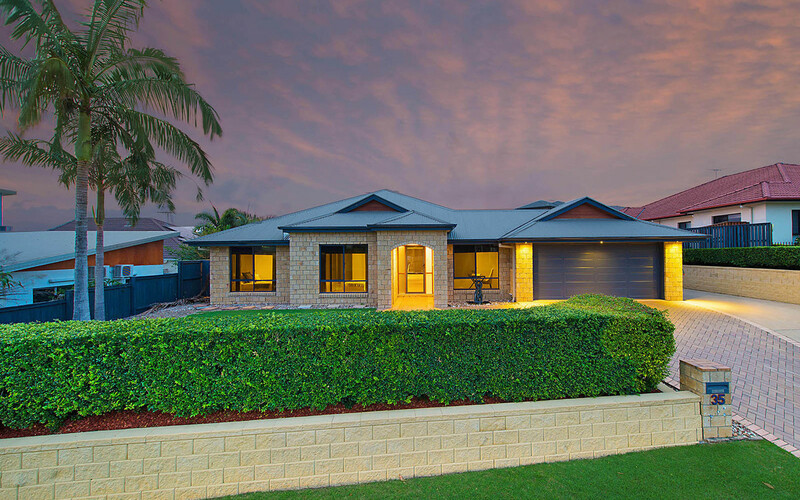 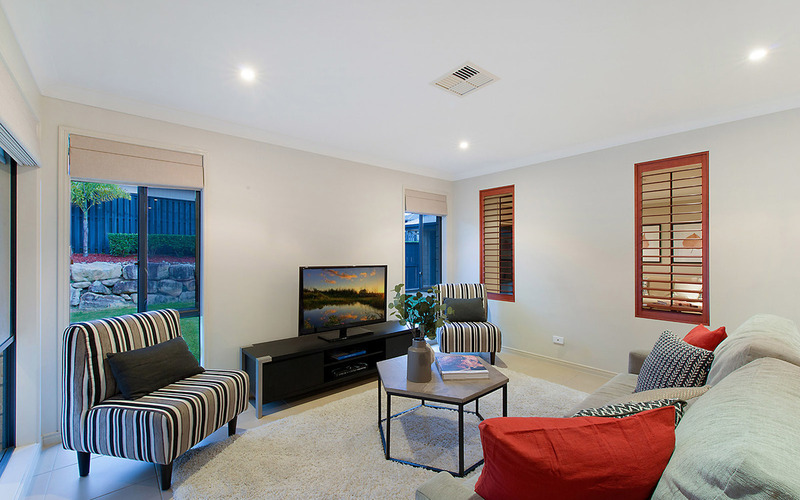 Furthermore, the location couldn’t be more central with walkways, bike paths and schools just a few minutes in each direction and a mere few kilometres from major shopping and access to Bruce Highway.